Commercial & Office Cleaning, Sunderland, South Shields, Tyneside and surrounding areas. Commercial & Office Cleaning, Sunderland, South Shields, Tyneside, North Shields, Newcastle-Upon-Tyne, Sunderland, Gateshead, Whitley Bay, Washington and Surrounding Areas. 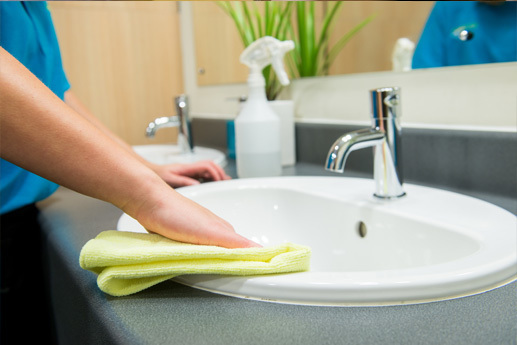 ServiceMaster Clean Tyneside provides Office Cleaning Services throughout Tyneside. We understand that the image created by your business means everything to you, your customers, visitors and employees. 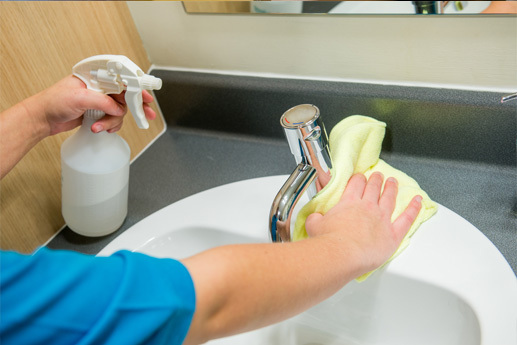 We understand the importance of keeping your premises consistently clean and tidy and by doing so will help you to portray the professional image that you desire. 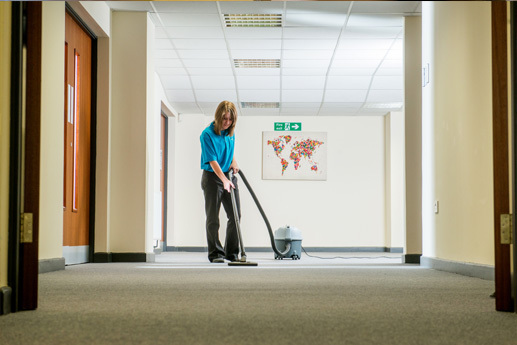 By Choosing ServiceMaster Clean Contract Services Tyneside as your Office Cleaning provider you can benefit from a reliable managed service that not only keeps your premises in pristine condition but can respond to the unexpected, such as a spillage on your carpet and can often resolve such issues within hours of a call. 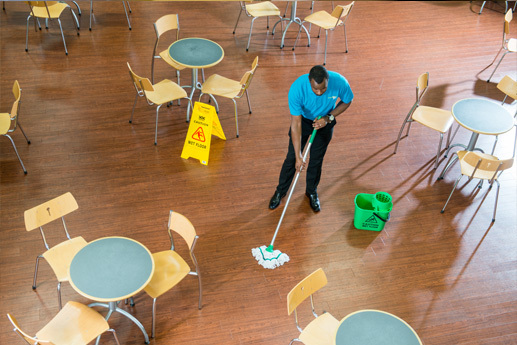 From daily, weekly, fortnightly, monthly to one-off office cleaning requirements, ServiceMaster Clean Contract Services delivers outstanding results whilst enhancing the appearance of your business premises and improving cleanliness and hygiene standards. We pride ourselves on our ability to listen to your needs and deliver a solution specifically tailored to your individual requirements. Our people are hand-picked for their positive attitude and commitment to doing their job correctly the first time. We manage and supervise our work, ensuring your satisfaction and fuelling a continuous cycle of performance improvement. Not only that, but ServiceMaster Clean promote active communication with our customers, clarifying your cleaning needs and providing a degree of responsiveness unparalleled in the cleaning industry. Our on-site communication logs provide on-going documentation of your requests and our responses which, coupled with regular service checks and customer reviews, ensure ServiceMaster Clean achieve and maintain the highest level of customer satisfaction. 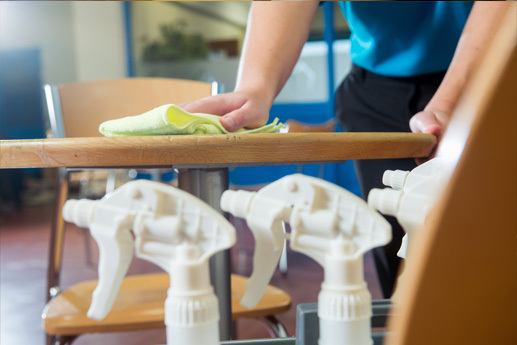 Talk to us today to find out how ServiceMaster Clean Contract Services Tyneside can help you with your requirements for Commercial & Office Cleaning, Sunderland, South Shields, Tyneside. Tel: 0191 454 8744 or use the enquiry form on the left.